Something happens every weekend before Thanksgiving. No, not the cupcake tune up game before the Iron Bowl. 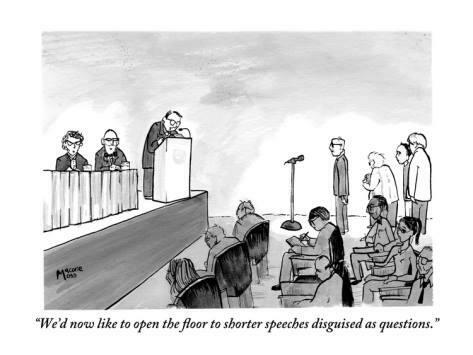 It’s the annual meeting of the American Academy of Religion (AAR), the national scholarly society for the academic study of religion. 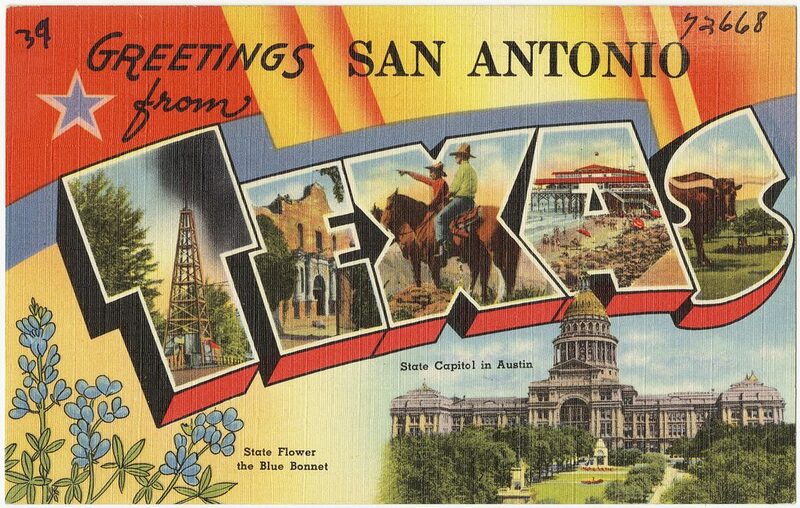 This weekend many of the faculty from REL are headed to San Antonio for the meeting and they have some pretty interesting plans. Don’t be surprised if a few offices are empty next week. 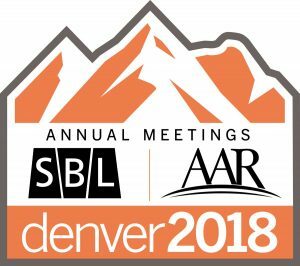 Many of our wonderful REL faculty will be spending November 22-25 in sunny San Diego for the Annual Meeting of the American Academy of Religion and the Society of Biblical Literature or AAR/SBL for short or #SBLAAR14 for hashtag. 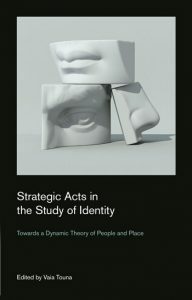 What will our faculty be doing in San Diego? Some will be giving papers or talks to other scholars and sharing the research they’ve been doing. Others will be listening to other scholars’ talks and deciding what they think. Some might even ask a question to find out more about their colleagues’ research. Some will check out the giant book exhibit and load up on new titles. Some will just be excited to see old friends.